Even the most well-planned software project can go off the rails unexpectedly. If this happens to you, don't let your custom software development project become a statistic. Seek out the assistance of a software project rescue provider who can help you get back on track. 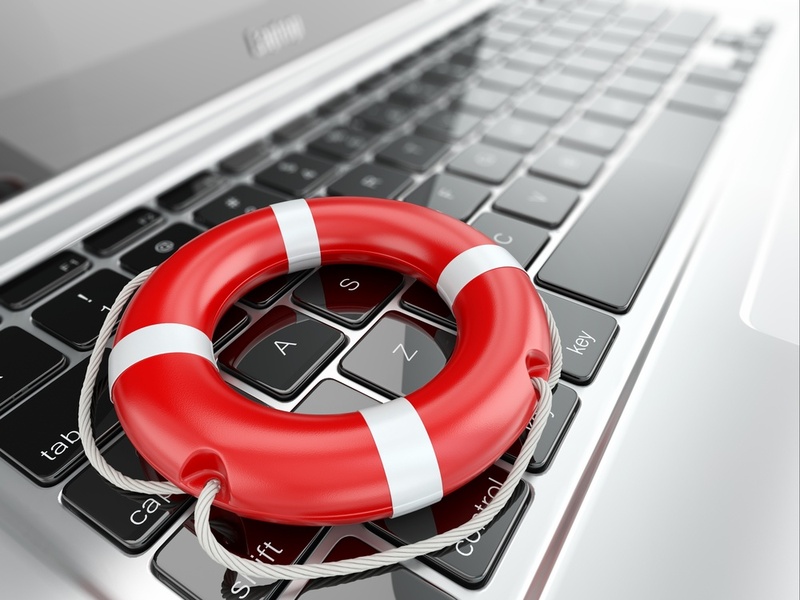 Project rescue is the term for a service provided by third-party developers for a software project that's in danger of failing. Instead of ditching the project, however, the project owners want or need to continue with the project. What's more, they need to continue with it as soon as possible, with close to zero ramp-up time. The quality of the final software product is much lower than you expected. Essential features may be missing, or the code may be poorly written and nearly unreadable. The developers are not working on the project due to a contract or legal dispute, or they refuse to provide source code for the software. The project is draining too much time, money and energy. The project surpasses the team's skill level. Whether intentionally or unintentionally, developers may oversell their knowledge of a specific technology in order to win jobs. As the project progresses, however, they find that they're unable to fulfill the terms of the contract as originally specified. This occurs more often when working with freelancers or in-house developers. Third-party development companies are more likely to have a good handle on their capabilities and limits, and they don't want to waste their time on projects they know they can't do. Developers are no longer available. As the project progresses, developers may become temporarily or permanently unavailable due to various causes: vacations, illnesses, parental leave or simply too much work on their plate. When this happens, you'll have to bring new people on board. Slow or stalled development. Even if the developers are theoretically capable of handling the work, the project may be moving far slower than you'd prefer. Work may also stop completely in the event that the development company goes out of business or is embroiled in a legal dispute. Immediate problems. If hackers or clueless customers bring down the software, creating an urgent issue, the original development partner may be unavailable or unable to solve the problem on their own. In this case, you can avail yourself of another company that does project rescue to get everything working as soon as possible. Naturally, most companies would like their project rescue partner to start as soon as possible, often within 24 hours of the problem arising. Because the need for project rescue may be attributed to many different sources, the turnaround time for the new partner can be anywhere from a couple of hours to a few days. During project rescue, the team will diagnose the issue and find out what happened to cause the immediate problem. From there, they can determine which developers are best for the project. For a relatively minor issue, the development team will typically bill you for the amount of development hours spent on the project in order to make sure the problem is fully resolved. If more is needed, the team will usually be aware of this fact and send you a bill that reflects it. Because the team may encounter all kinds of problems, billing is usually on an hourly basis. If your choice of project rescue partner is highly skilled and knows exactly what to do, however, you may be quoted a flat rate. In the event of a project rescue, you usually don't have time to exhaustively research all your options. However, there are still a few important traits you should look for when evaluating prospective partners, such as the team's skill level and reputation. Like any other custom software project, selecting the right project rescue partner is a matter of finding a mutual fit. Try to find testimonials or case studies from other companies that used their project rescue services. If you have problems with code quality, for example, make sure your project rescue partner has a good reputation when it comes to programming skill. Whether you're thinking about a custom software development project or you're already underway, be aware that development issues can happen from time to time — especially if it's your first time working with a new partner. Rather than being forced to give up on your project, contact a development company specializing in project rescue to help you turn things around.